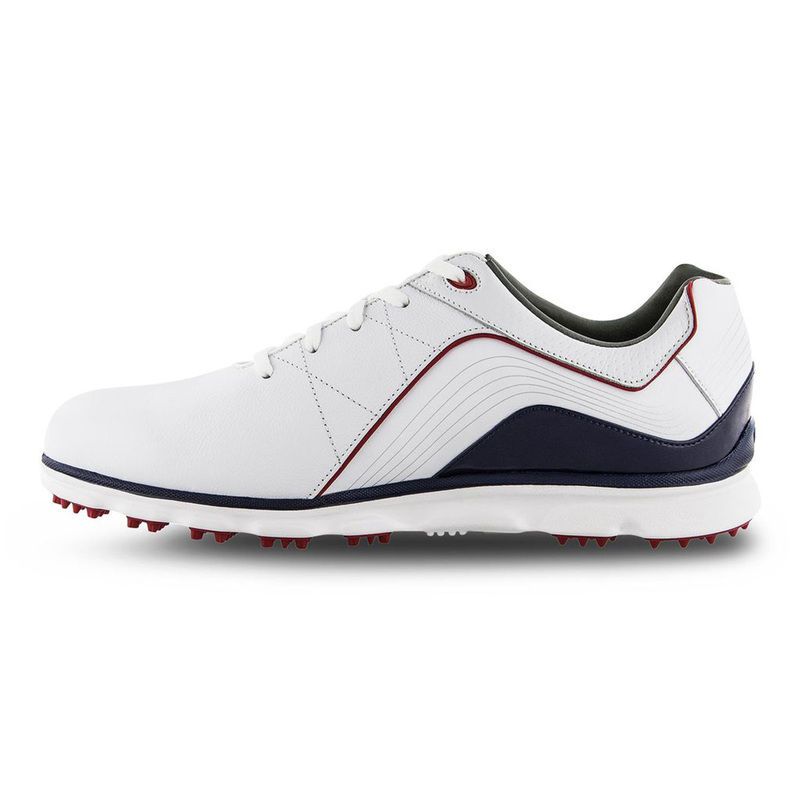 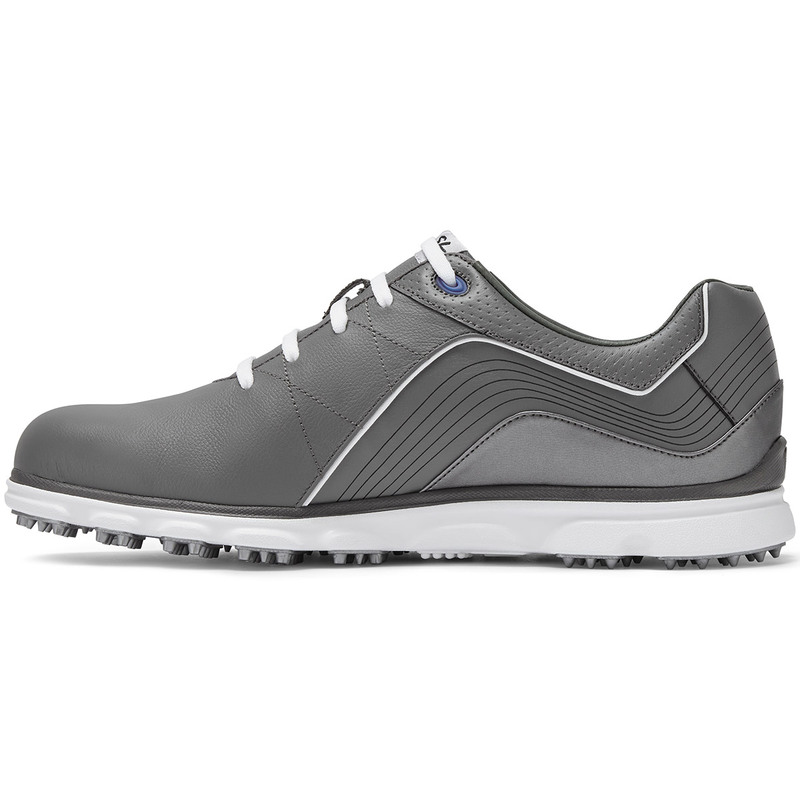 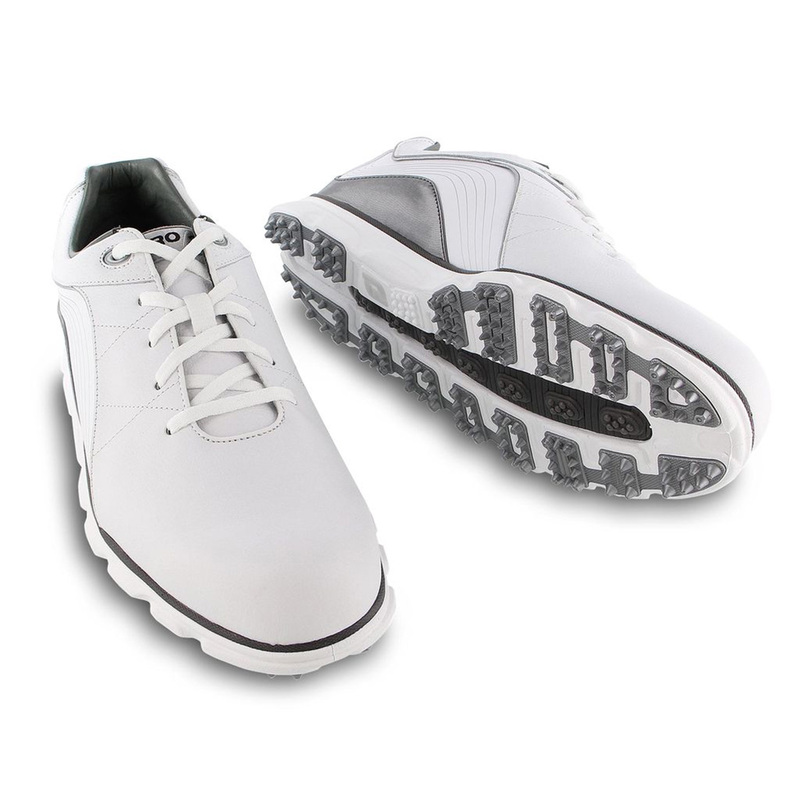 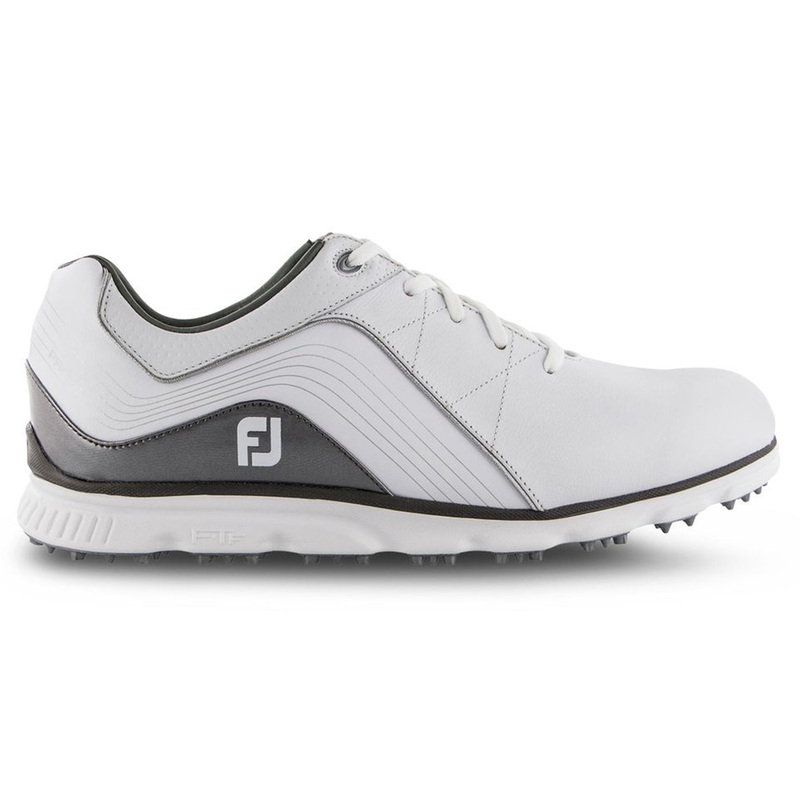 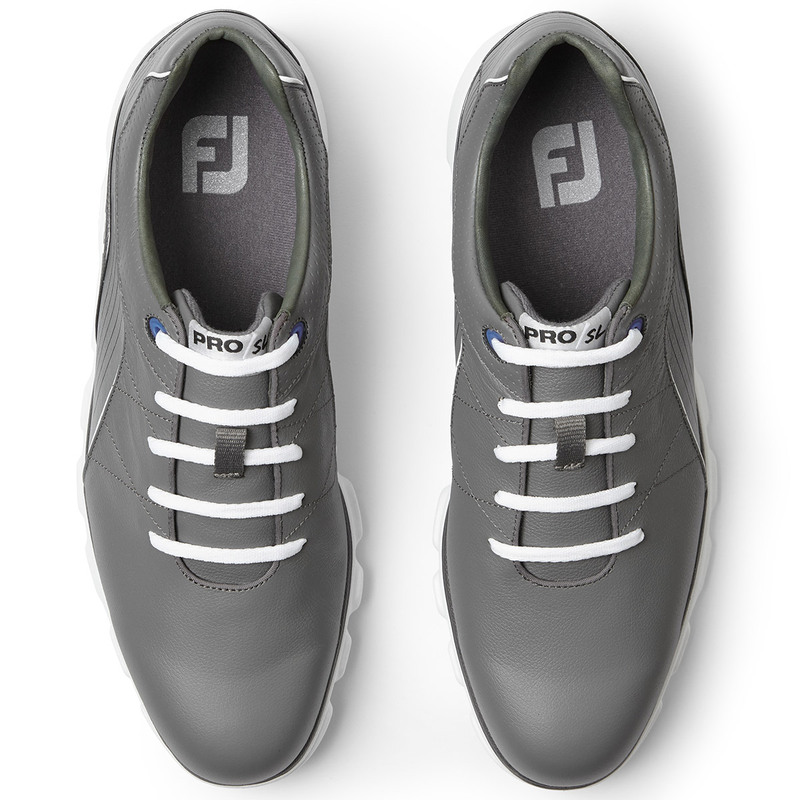 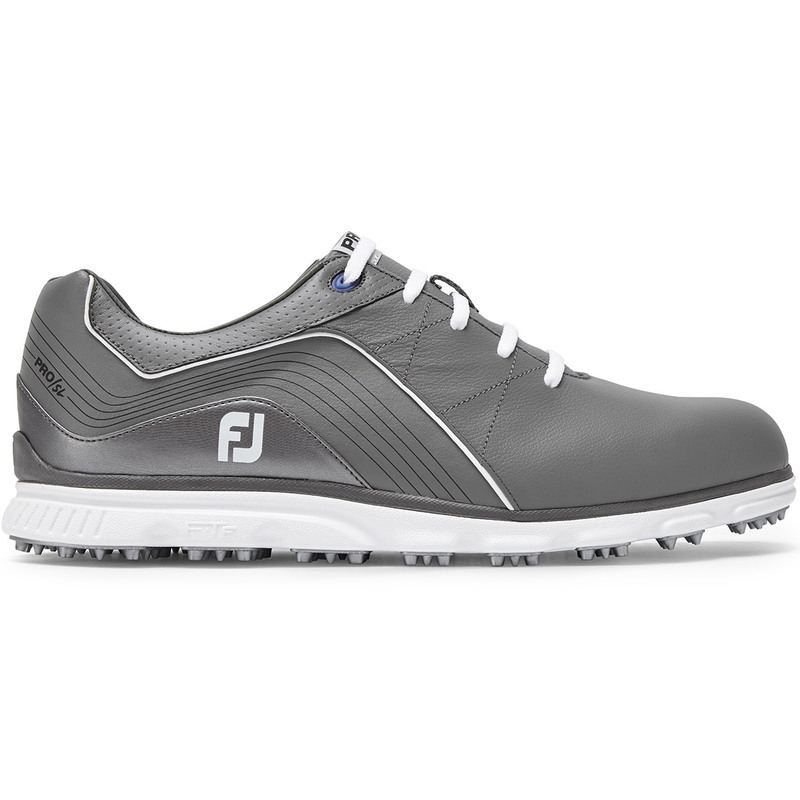 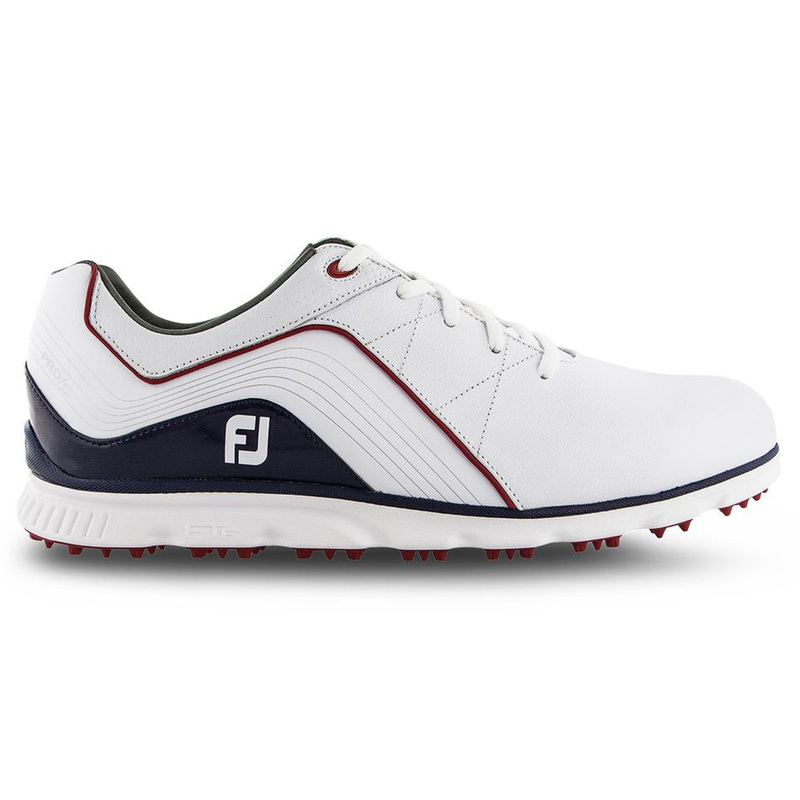 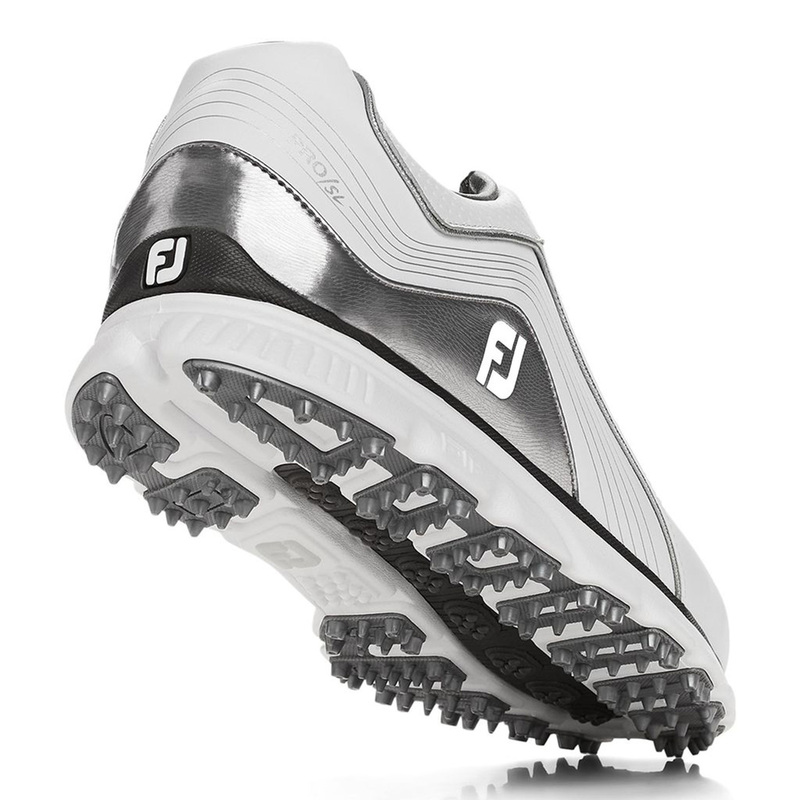 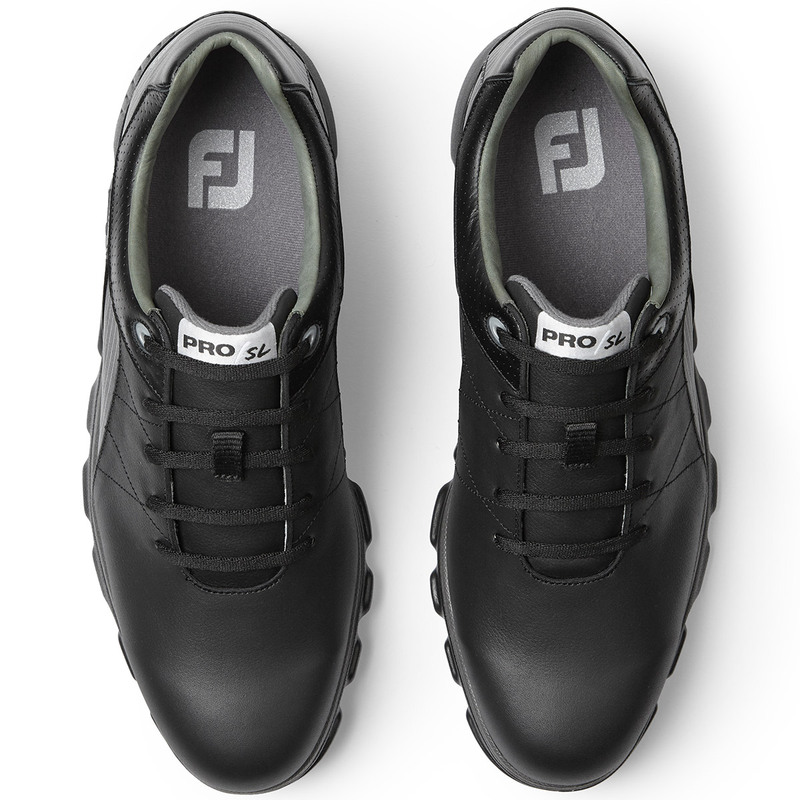 This versatile golf shoe has improved on the previous generation shoe, which was one of the hottest shoes in golf. 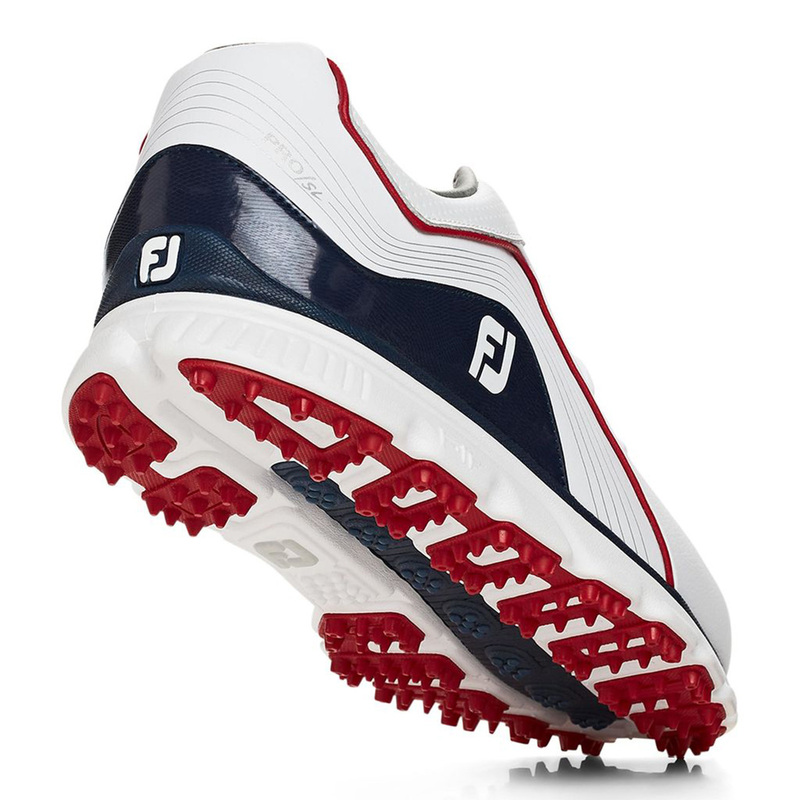 The shoe has a spikeless traction system which offers superb traction on any surface, making them extremely versatile both on and off the golf course. 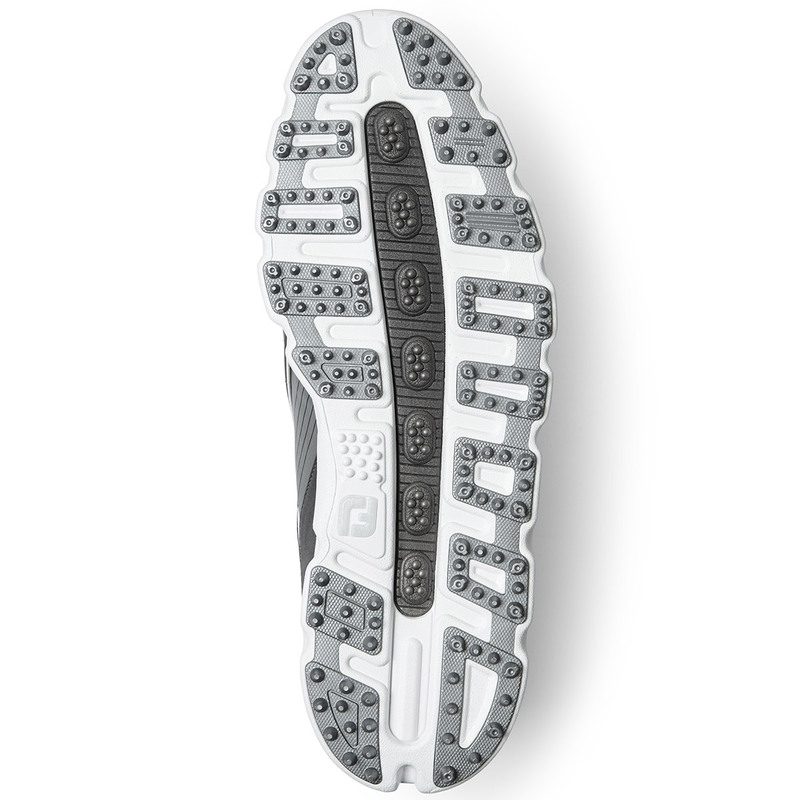 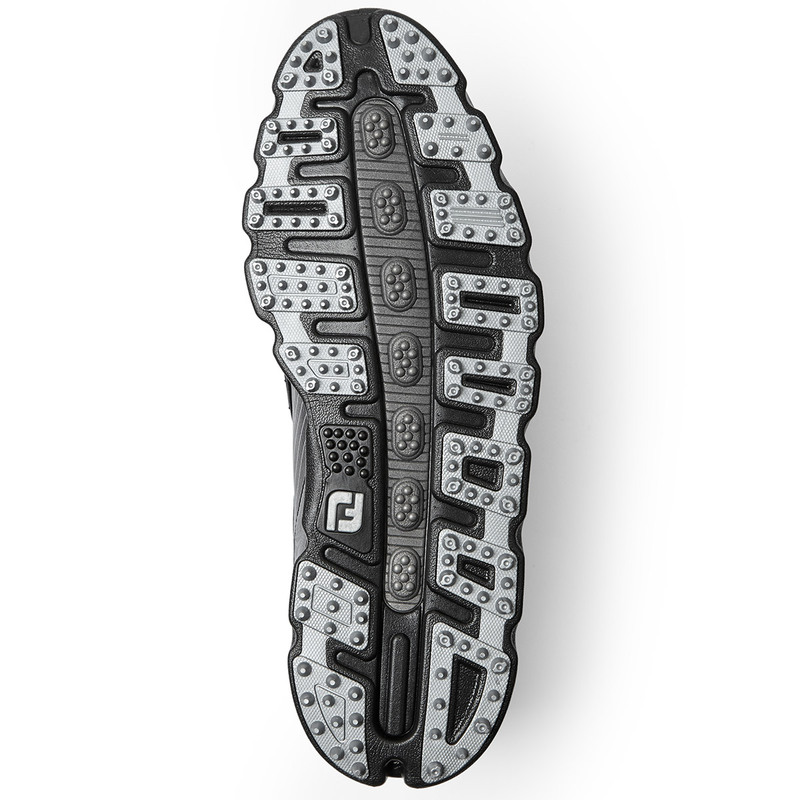 223 individual points of ground contact provide Tour-proven traction, allowing you to stay grounded in all weather and course conditions. 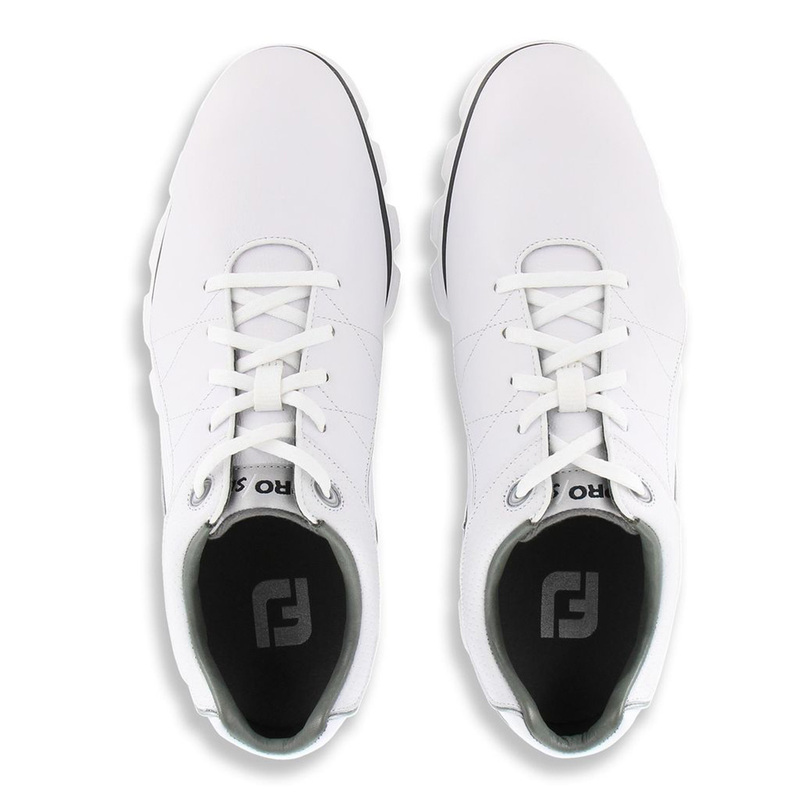 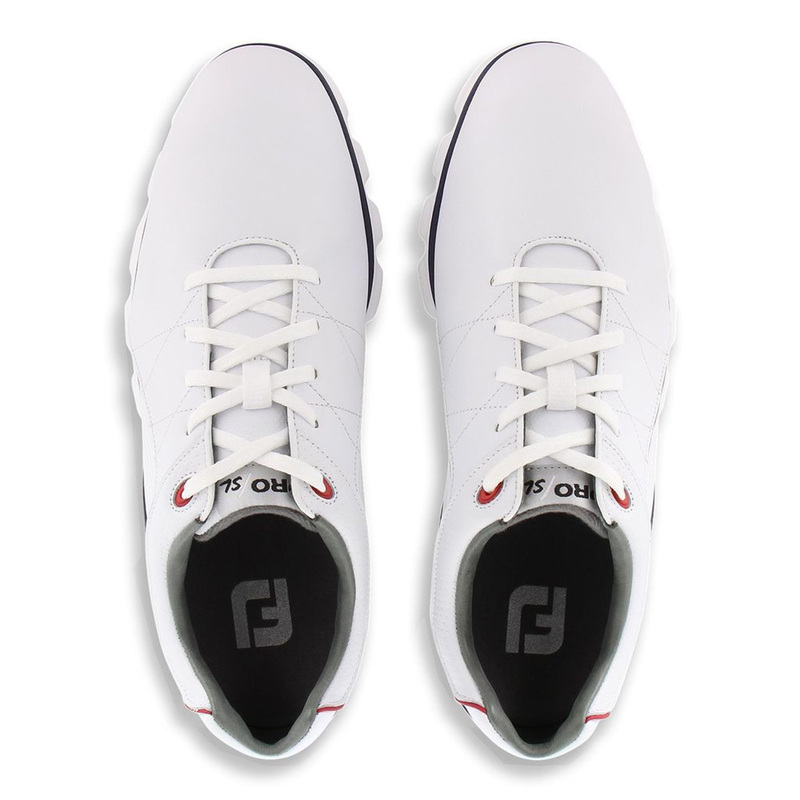 Constructed with multi-layers of Fine-Tuned Foam (FTF) which is 10% lighter than most conventional EVA foam shoes which are commonly used in golf footwear. 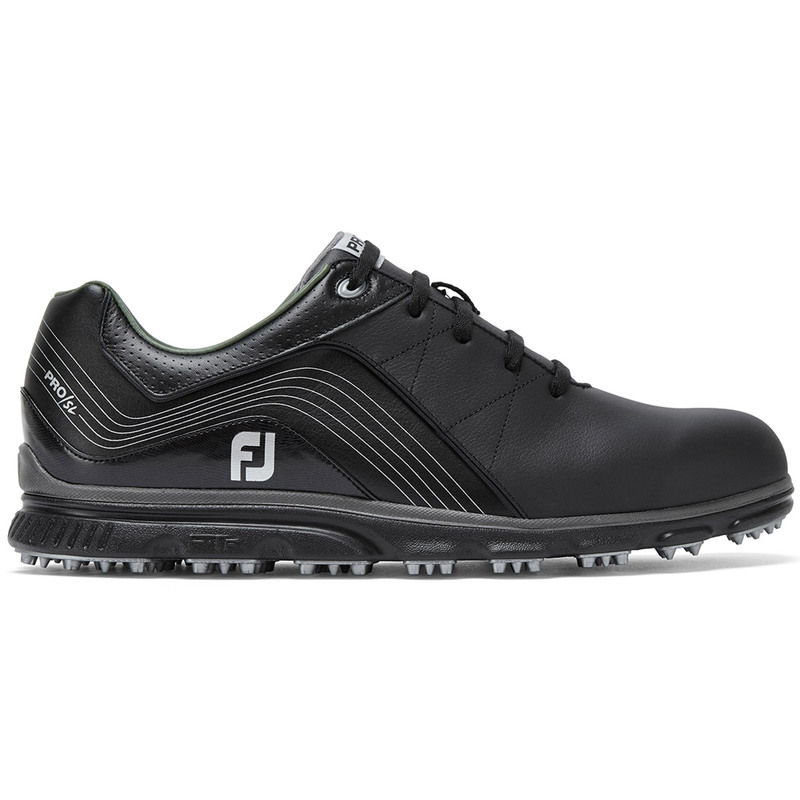 This provides an unmatched combination of underfoot comfort, with perimeter stability and motion control. 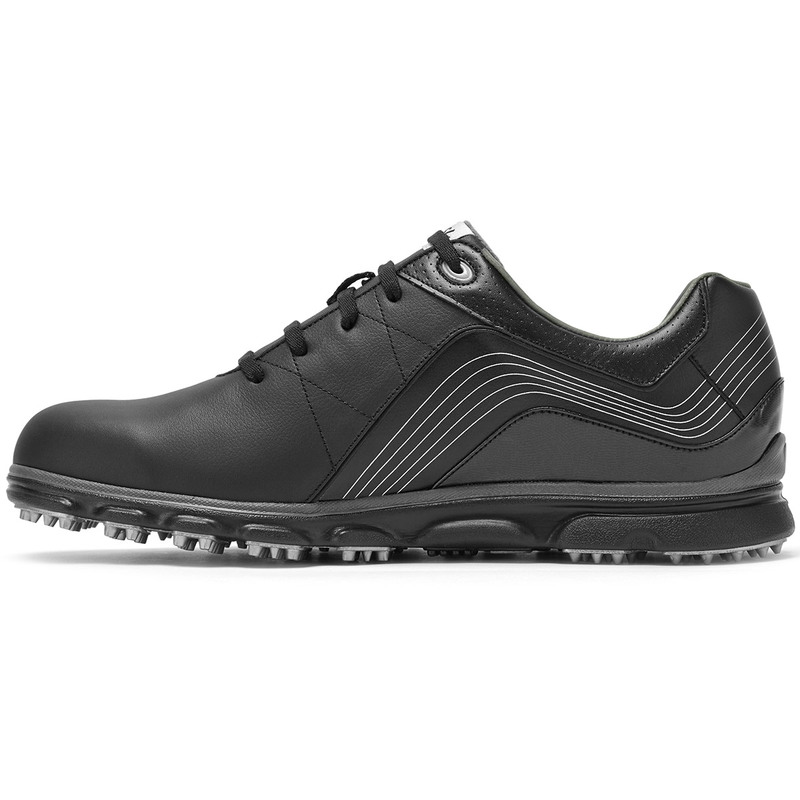 The ChromoSkin Leather System by Pittards features full grain leather that is, lightweight, thin, durable and completely waterproof. 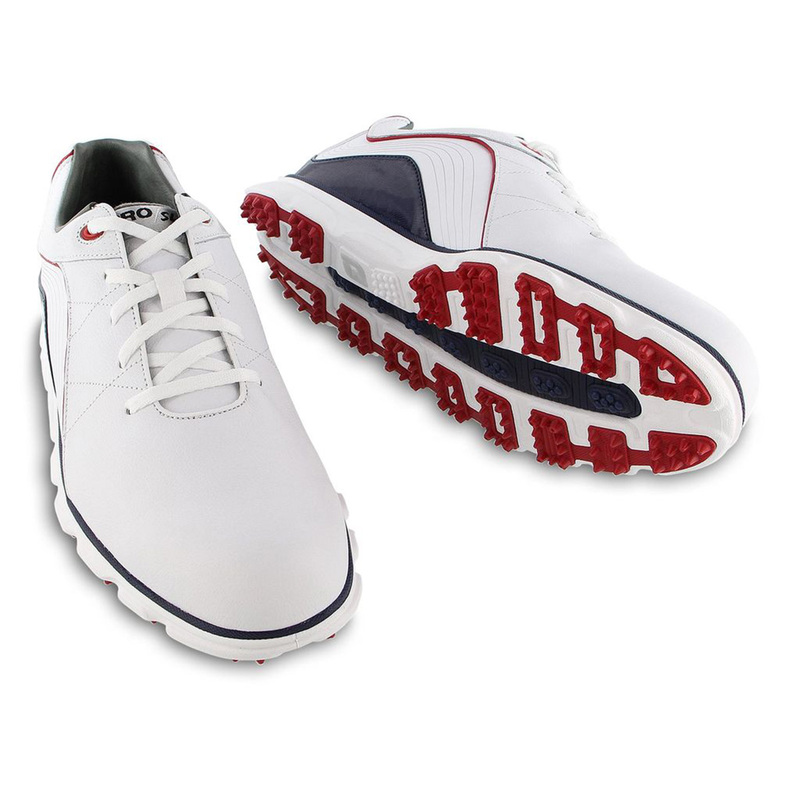 The result is tremendous breathability and an upper that will conform to the foot for an incredible custom fit.